Can you imagine being so poor that you live in a shack made of cardboard and plastic? What if you had to struggle daily just to survive? Imagine sharing a shanty with ten other families because you and your family can’t afford your own space? This is the reality for people in India who dwell in slums. In India, slums are growing rapidly. Millions are living in extreme poverty and everyday is a struggle for survival. They are trapped in a world filled with desperation and hopelessness. Open sewage, polluted water, lack of healthcare, illiteracy, superstition and diseases such as tuberculosis and AIDs are some of the problems they face. It is a constant battle for them to find or keep a job. 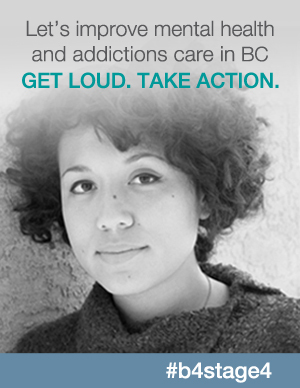 No job meant that they would have to beg, scavenge or turn to prostitution. It’s worst for them if they were too sick or too old to work because there was no social agency to help them to survive. This is why many of them turned to alcohol for solace. When the men drowned their sorrows and fears in alcohol, their wives and children were left to fend for themselves. One woman who was a tailor had to work outside because there was not enough room in her tiny hut. People should not be living like this. And this is why God had to intervene. He did so through a man named Nitya. Nitya had a dream about a shack by the sewer. And he moved into one! How many of us would leave our nice, comfy, clean homes and families to live in a slum among complete strangers? Nitya had no reservations. Why? He knew that God had called him to serve in the slums. Sometimes the harvest is in places that we normally wouldn’t imagine ourselves going but when God calls us to go, we go. 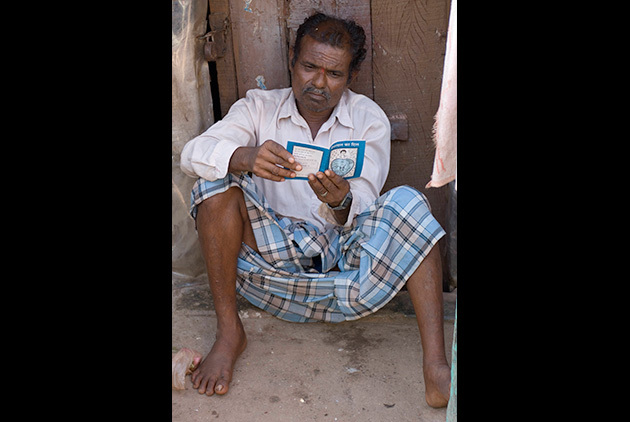 Nitya made his home among the slum dwellers and through his actions, demonstrated God’s love and acceptance. In Nitya’s eyes, these people were God’s children. God called him and is calling others to share the Good News of Jesus with people who are hurting and are shunned by society. Watch this video of Nitya–a real life hero who has a true servant’s heart. 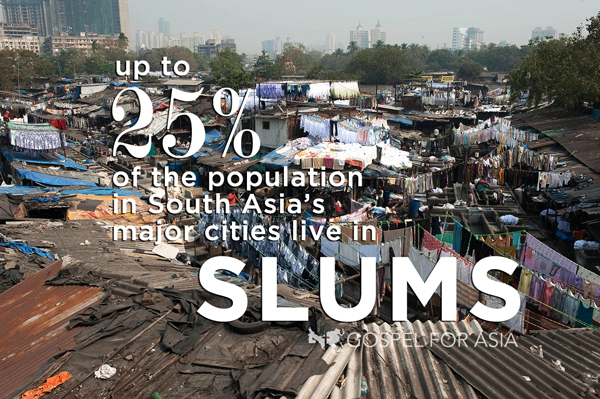 God transformed the lives of the people in the slum. Darkness gave way to light and despair turned into hope. When Nitya found out that children were unable to go to school because their parents could afford to send them, he started a Bridge of Hope centre. At the centre, children learn about Jesus, receive quality education, medical care and daily meals. Nitya also began holding worship services. At first the attendance was low due to lack of interest but now more than 40 people attend. 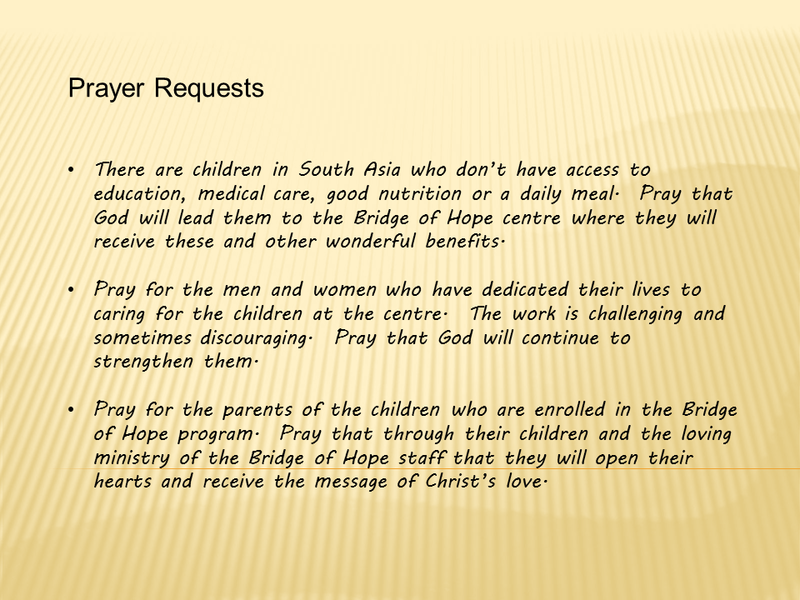 At each service Nitya teaches them from the Bible and prays for them. Thankful for the hope they have found in Jesus, believers take part in Communion to remember the great sacrifice He made for them. One couple’s lives changed dramatically, thanks to the church. Achal and Malika used to follow their traditional gods and Achal beat Malika but one day she slipped into a coma. Nitya, his wife and other believers prayed for her and she was healed. 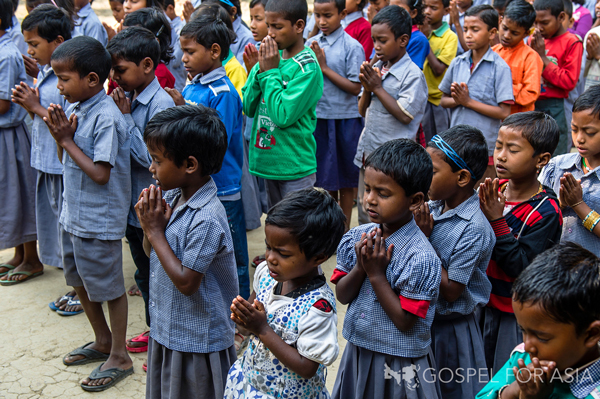 When Achal and Malika saw the Lord’s power, they gave their hearts to Christ. Today they are among His faithful followers. The Goa slum is home to the illegal prostitution trade. Life seemed hopeless for the people there until a Gospel for Asia missionary team began to visit the area, bringing hope in the form of Gospel literature. As I went through the photo gallery of Team Ministers of Slum Area, tears came to my eyes. 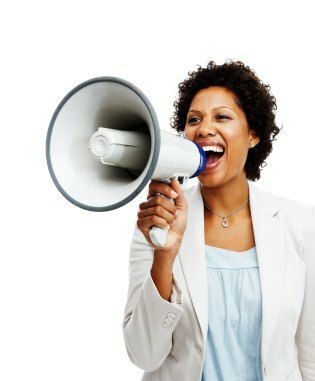 It drove home the fact that there are people out there who will gladly accept the Good News if only there were people to share it with them. These photos touched my heart. 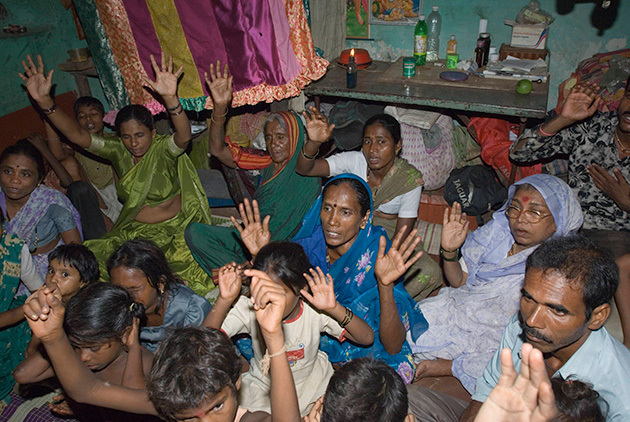 Find out more about Gospel for Asia’s Slum Ministry and see how the work they began in 1999 is still impacting the masses of “desperate people who have no means whatsoever to better their situation or escape their surroundings.” Share Nitya’s story and take a look at the photos. Pray for the slum dwellers and the missionaries of the Slum Ministry. Ask God how you can help.